We are listed among the top Manufacturers, Suppliers and Exporters of superior quality Agra Red Sandstones. 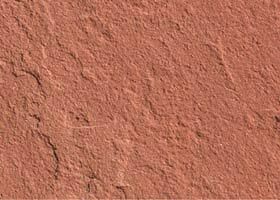 Agra Red Sandstones offered by us are widely used for wall cladding, flooring and in several other application areas. Our Agra Red Sandstones enjoy wide appreciation for their unique red color and compressive strength and durability.